Rick Yutaka Fowler, famously known as Rickie Fowler, is an American by her nationality who plays in the PGA Tour. He turned professional in the year 2009 where he played the Albertsons Boise Open on the Nationwide Tour. His first PGA Tour win was the Wells Fargo Championship in 2012 in Charlotte. After 3 long years, he handed his second PGA Tour win at The Players Championship in May 2015. What is Rickie Fowler Famous for? The winner of 4 PGA Tours, 2 European Tours, and other 2 tours. Where is Rickie Fowler born? Back to his early life, Rickie Fowler was born as Rick Yutaka Fowler in Murrieta, California to Lynn Fowler and Rob Fowler. He is of American nationality and belongs to mixed ethnicity. Move towards his education, He joined his school level at Murrieta High School and attended his further course regarding the field of graduation. He won the SW League final match with a score of 133 while in his senior year. Then he attended Oklahoma State University in Stillwater. 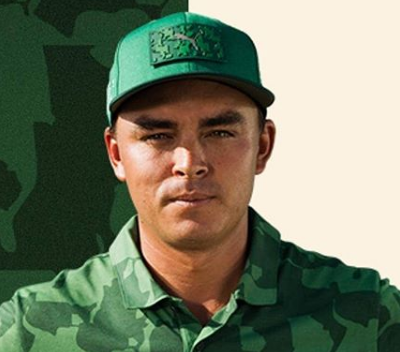 When did Rickie Fowler pursue his golf career? Fowler has the first runner-up finish of his career in 2009 at Nationwide Tour. As Rickie was active in golf since his childhood Rickie is a self-taught golfer. Fowler also won the first title at the OSU at the Fighting Illini Invitational during late 2007. Later in December 2009, Rickie Fowler achieved his PGA Tour card for 2010 but lagged behind Justin Rose in Memorial Tournament in Dublin, Ohio in 2010. On 6th of May 2012, Ricke Fowler made his first PGA Tour win at Wells Fargo Championship leaving Rory McIlroy as runner-up. In 2015, Fowler won 3 major championships: The Players Championship, Deutsche Bank Championship, and Aberdeen Asset Management Scottish Open. On January 24, 2016, after defeating Thomas Pieters at Abu Dhabi HSBC Golf Championship, Rickie Fowler reached a career-high fourth in the Official World Golf Ranking. His other accomplishment came up after winning Hero World Challenge against Charley Hoffman on February 26, 2017. In 2018, he finished T11 with three birdies during the third round of the Waste Management Phoenix Open and finished runner-up at the Masters Tournament with a 72-hole score of −14. 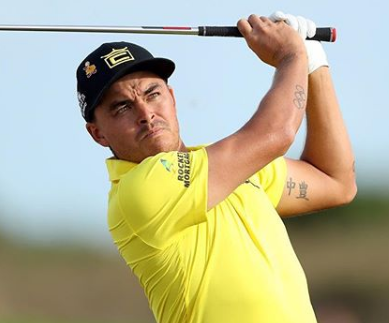 On February 3, 2019, Fowler won the Waste Management Phoenix Open after having a four-stroke lead in the final round, losing the lead, then regaining the lead for a two-stroke victory. 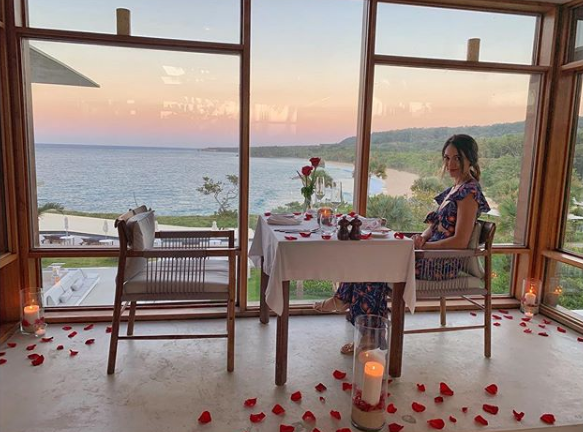 Who is Rickie Fowler's fiance? Talking about Ricke Fowler's personal life, he is not married but is in a relationship with his girlfriend-turned fiance Allison Stokke, a track and field amateur athlete. The couple started dating in 2017 and following a year, got engaged in June 2018. The couple yet to be husband and wife has not disclosed the date of their wedding. In the case of disclosed, we will let you know. In addition, this golfer is also actively involved in charity work. He established the Rickie Fowler Foundation to help the Japanese and Native American communities. This organization is basically focused on the children and youth’s sports and education. He has also featured in a YouTube music video for charity. 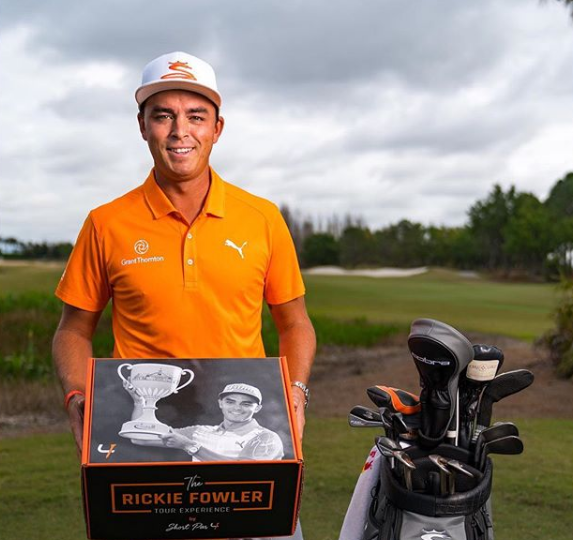 How much is Rickie Fowler net worth? As a professional golf player, Rickie Fowler has accumulated massive earnings with his professional career. The winner of 4 PGA Tours, 2 European Tours, and other 2 tours has reportedly earned $34,007,458 as of 2019. His annual earnings range from $1 million to $2.6 million. Talking about his assets, Rickie lives in his house in Jupiter, Florida which he bought in September 2016 for $14 million. The 11,000 square feet property has its own golf hole in its backyard. As of 2019, Fowler's net worth is estimated to be $20 million. In addition, Fowler is active on Instagram and Twitter where he has over 1.5 million and 1.63 million followers respectively. How tall is Rickie Fowler? Observing his body statistic, He has an athletic body build with a height of 5 feet 9 inches. He has a balance weight of 68 kg. Similarly, he has a pair of dark brown eyes and hair color. He used to wear 9 (US) size od shoe and have a 13.5 inches bicep size. Further, his body measures 38-28-35 inches. He is a member of a boy band - Golf Boys consisting of Bubba Watson, Ben Crane & Hunter Mahan and their single - Oh Oh Oh is available in Youtube.